Just over a year ago Zuora, a software provider that brings your entire subscription business under one roof, began to outgrow their existing support solution. The interface and workflow were not meeting their service needs, and customization was difficult and burdensome. To add to that, Zuora was facing enormous fees to get the add-ons they wanted—including a customer portal and out-of-the-box integrations. As Zuora looked into four other customer support solutions, they realized no other solution compared to what Zendesk Support offered in terms of usability and customizations. 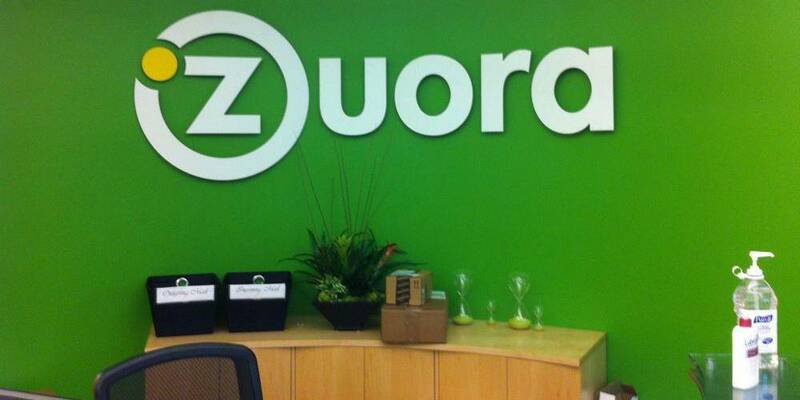 In less than 45 days, Zuora completely migrated to Support. Because most of their customer inquiries could not be easily solved by a one-size-fits-all response, they needed an efficient support workflow that catered to each customer’s specific needs. “Customer support is a partnership. It’s about building a relationship and making customers successful,” said Fernando Duarte, Senior Manager of Global Support. Zuora is now able to provide multichannel support via email, Web, phone, chat, and Twitter. Plus, they’re able to support their diverse customer base with local language support in English, Spanish, Vietnamese, Mandarin, Korean, and Filipino. Part of this is powered by delivering inbound global phone support using Zendesk Talk, powered by Twilio, with local numbers in the United States, Canada, United Kingdom, and Netherlands. With Support, Zuora has achieved 95 percent customer satisfaction, well above the global benchmark of 84 percent. In addition, they are able to service over hundreds of support inquiries per month with agents across various teams support, client success management, professional services, and product management. Zuora is out to change the perception of customer support as a cost center. “Our goal is not to have fewer tickets. We want to hear from our customers—both positive and negative feedback. We want them to engage with us and ask us questions. Zendesk Support allows us to promote the positive aspects of this engagement via various support channels and offers our customers the flexibility to communicate how they want,” said Marlene Summers, Director of Global Support. “Our top priority is to set up long-term solutions for our business—applications that improve on their own and help us grow. Zendesk Support is our long-term solution to help facilitate knowledge internally and provide the best support externally,” she concluded.